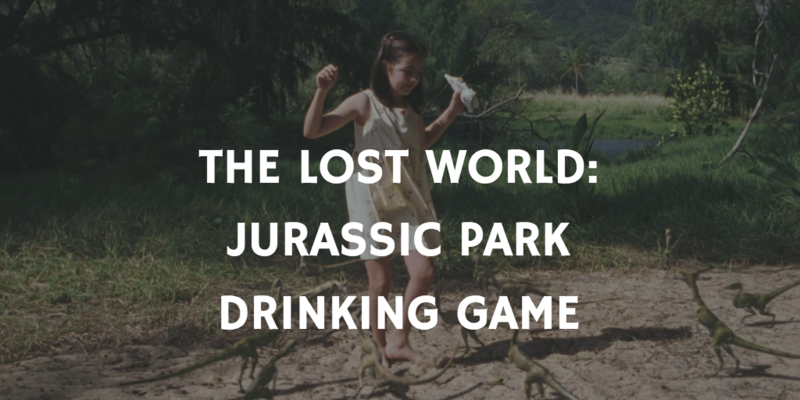 We spared no expense for these Jurassic Park Drinking Games! 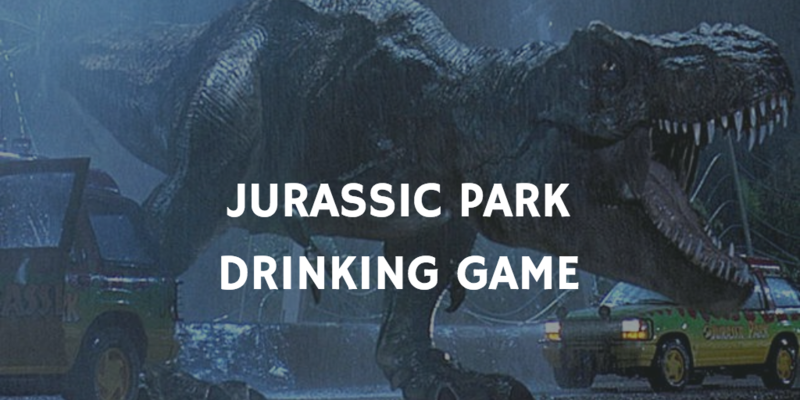 When Jurassic Park first premiered in 1993, audiences had never seen dinosaurs on such a grand and realistic scale. 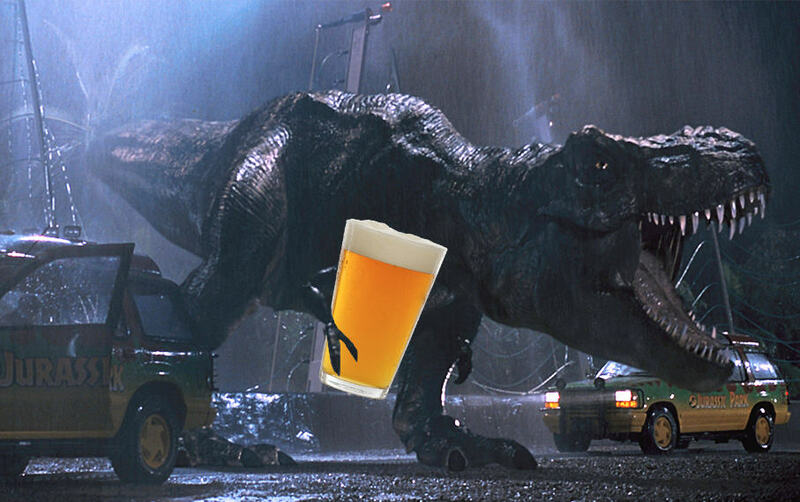 The special effects team accomplished the impossible with effects that have—remarkably—stood the test of time. 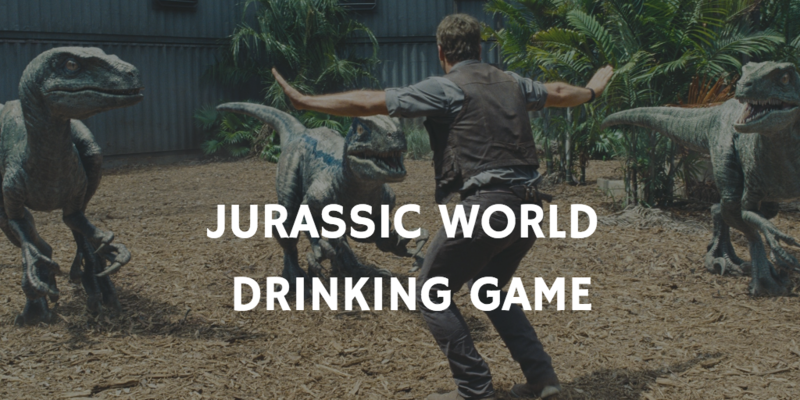 From the terrifying Velociraptors to the giant Tyrannosaurus Rex to the fictional and genetically enhanced Indominus Rex, the Jurassic Park franchise has fascinated audiences for over two decades with its life-like recreations of dinosaurs. 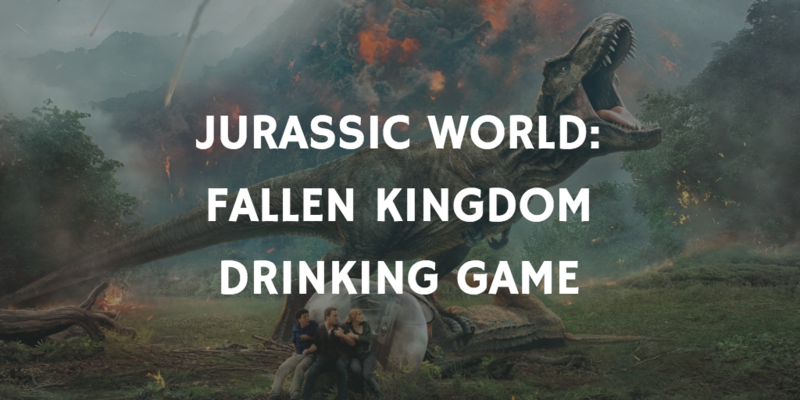 Sure, the effects have aged better than the science, but as far as blockbusters go, these films are an apex predator at the box office. 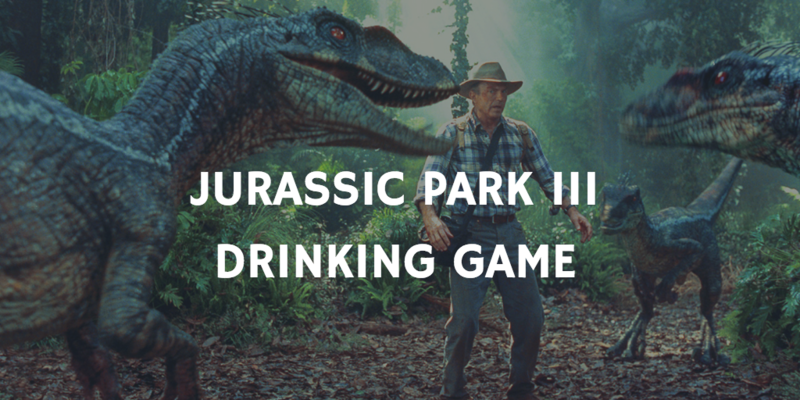 While none of the sequels manage to capture the magic of the first Jurassic Park, they still provide epic popcorn entertainment, the perfect fodder for drinking games!